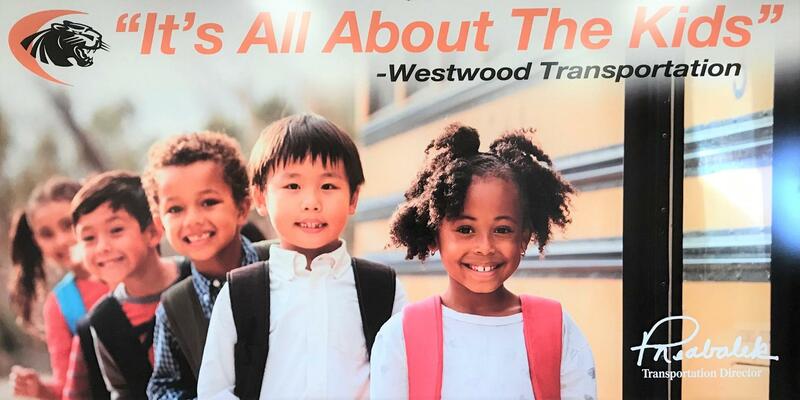 Thank you to all Westwood staff who have helped the Transportation Department to have a successful and safe first semester of the 2018-19 school year. The Transportation Department continues work meticulously to maintain a safe, effective, and clean source of transportation for all our students. We take great pride in our work and will continue to uphold the highest of standards for our department for the safety and well-being of our students. My employees have done an excellent job during the first semester. All sporting events, activities, and daily bus routines have been carried out in an effective and precise manor that represents the Westwood Way! We will continue to make positive and timely decisions based on the daily needs of our students, taking great care to make sure each student arrives at their appropriate destination. If you have a concern, complaint or would just like to recognize the good work of one of our staff, please feel free to contact our office Monday - Friday 5AM to 5PM. We value your input and will be happy to set up and appointment to speak with you and address any problems you may have pertaining to District Transportation. In closing, I and my staff would like to wish everyone a safe and Merry Christmas and a prosperous New Year! 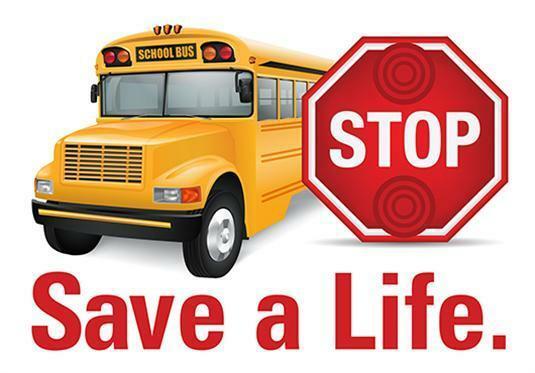 Bus Monitors Needed Immediately (2/11/2019).